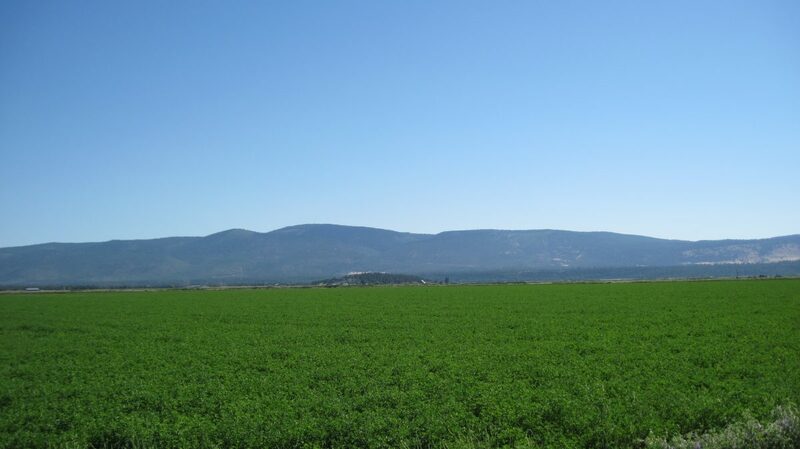 Shasta County, CA 402 acres Price: $3,599,000 - Owner may carry! 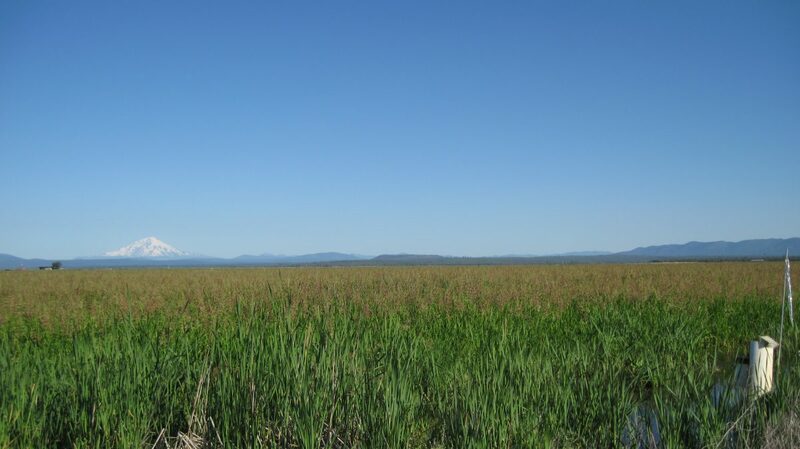 Location: The Stevenson Ranch is located in the Fall River Valley off of Lee Road in Shasta County. The ranch is an easy drive about 70 miles east of Redding, CA using Hwy 299E to the small rural communities of Fall River and McArthur. The Fall River Airport (089) has been recently up graded to handle most private jet aircraft on a 5,000’ x 75’ runway. The Fall River Valley is noted for its wild trout fishing on world famous Fall River, the Fall River Golf Course, and several excellent places to dine. With an elevation of about 3,400’ the area has moderate summers and winters compared to other intermountain communities. Great rural community for families with a hospital, schools, and a thriving community atmosphere. The Pit River, Hat Creek, and McCloud Rivers plus Mt. 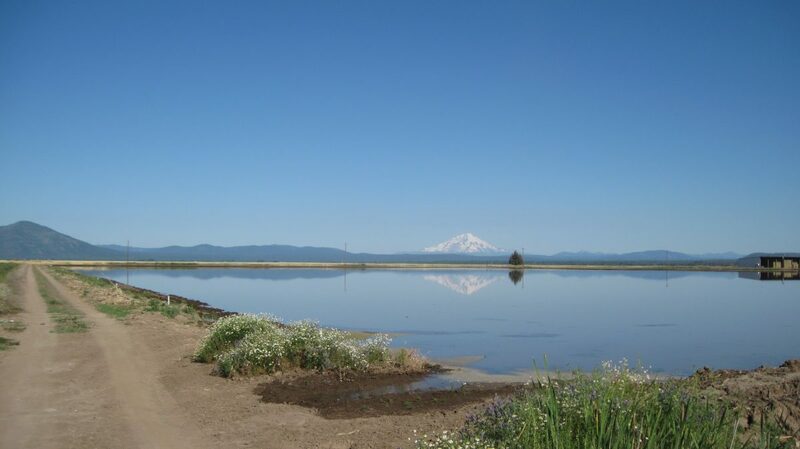 Shasta skiing are all a short distance for even more recreation opportunities. Improvements: Highly improved underground mainline, both low pressure and high pressure setup. 2 wells interconnected providing excellent low cost water. 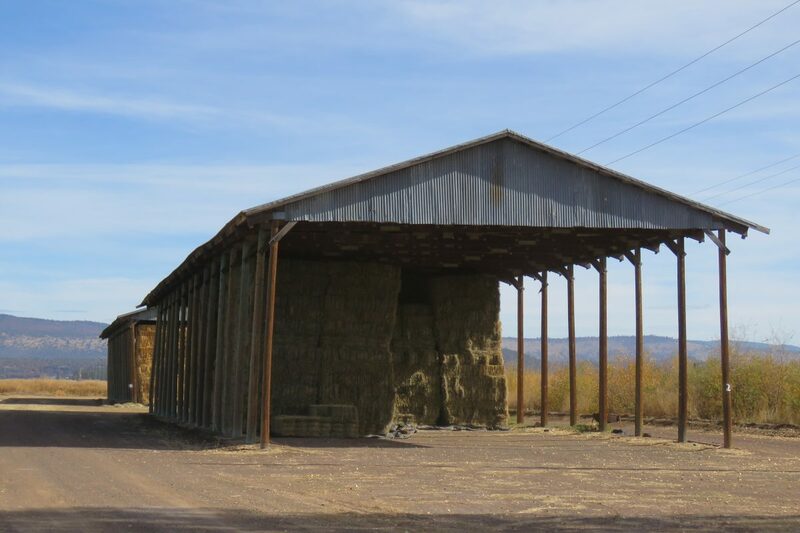 2 pole barns, cindered pads and good access, each 42 x 150, holding up to 864 tons of hay. Excellent location to build a residence with outstanding views of Mt. Shasta, Mt. Lassen, and the surrounding valley. Irrigation: Excellent water via 2 irrigation wells. 2017 & 2018 average water cost less that $80 per acre! Crops: Approximately 390 acres farmable. In 2017 & 2018 the owner had 114 acres of hay (alfalfa & alfalfa grass) and 248 acres of Wild Rice. 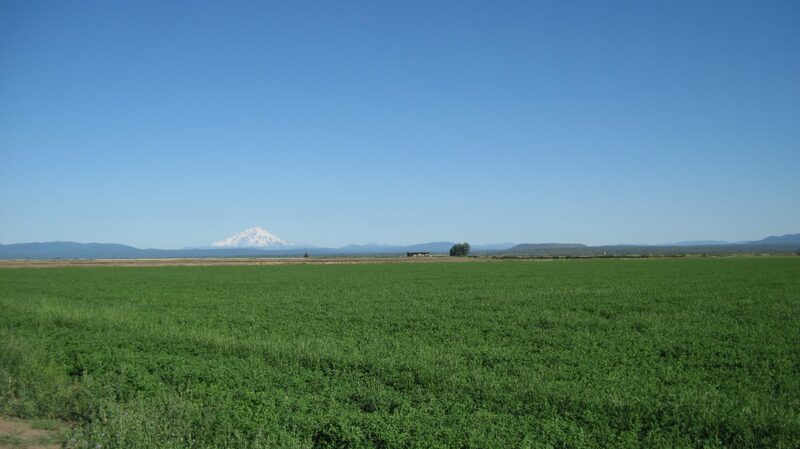 Easily owner operated or custom farmed to most area crops such as hay, wild rice, grains, mint, garlic, irrigated pastures. 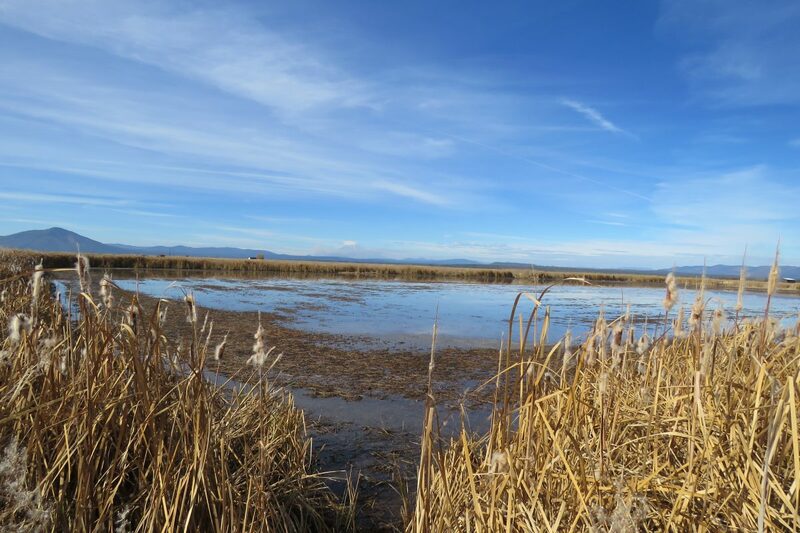 Wildlife: Tremendous waterfowl hunting on the ranch, both honkers and ducks with duck blinds set up – the ranch has been hunted by the owners and leased annually for waterfowl hunting. Price: Asking Price is $3,599,000 - Owner may carry!